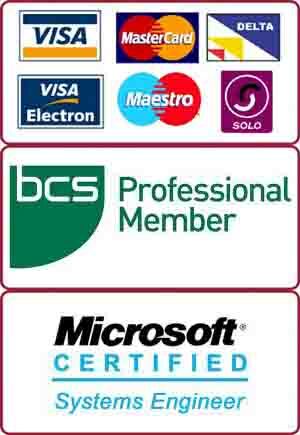 We are Wimbledon’s favourite computer repair service with certified and friendly engineers. We offer free diagnosis and no fix – no charge guarantee. Best of all our prices are very reasonable and laptop repairs start only from £25. 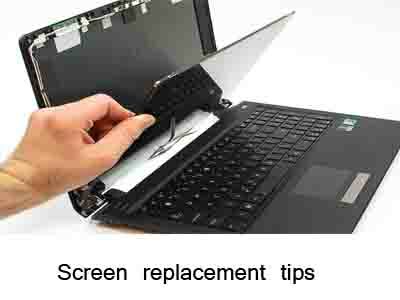 Example: Recently, a Wimbledon client brought an HP laptop with a broken 15.6″ LED screen. We have a big client base in Wimbledon SW19. The screen replacement on this laptop was a fairly easy job. We keep common types of replacement screens in stock. However, the left side hinge of the screen was also broken and it needed a replacement as well. 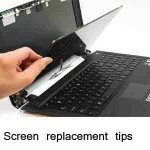 Therefore, we ordered the hinge from our supplier for this laptop screen replacement job. We got it the next day, replaced it and even delivered to the client in Winbledon. The laptop came back to its original pristine condition after screen replacement.